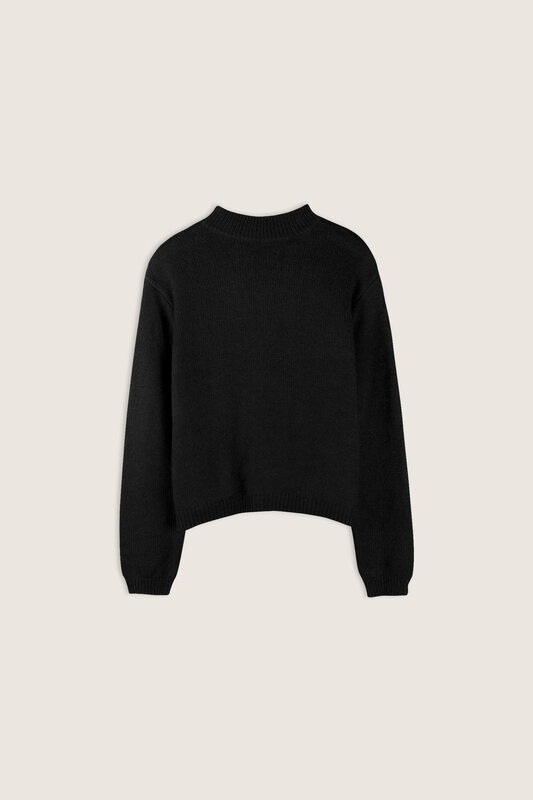 This alluring sweater is designed with a unique open-back wrap around design. 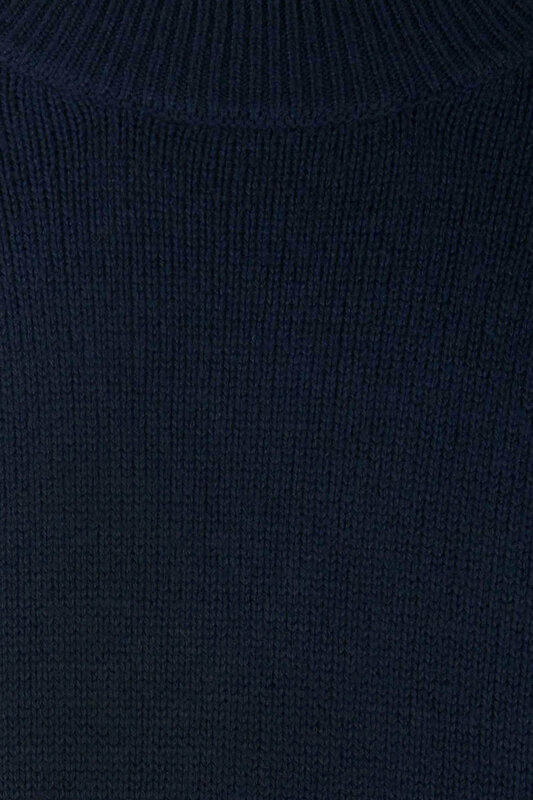 Made from a soft wool knit blend for extra warmth, it features a mock-neck and a classic fit. Pair with a high waisted skirt and heels for a festive look.